Adrenaline will be high for boxing fans in East Africa as Tanzania hosts a much awaited encounter of boxers from Uganda, Kenya and the hosts. According to Citizen, this fights are organised by Pugilistic Syndicate of Tanzania (PST). 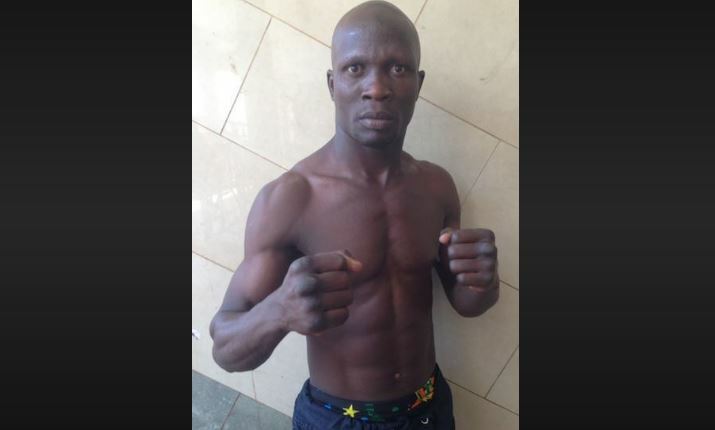 Uganda is sending Mubaraka Sseguya in the Universal Boxing Organisation (UBO) African Welterweight bout – He will face Tanzania’s Saleh Mkalekwa. Elias Kigula the event organiser says the 10-round bout will be followed by the welterweight fight between Kenya’s Herbert Mugarura and Tanzania’s Ramadhan Shauri. Also Tanzania’s highly rated female boxer Halima Vunjabei will jump into the boxing ring to tussle with Kenya’s Nicholine Achinge. The UBO International Light Flyweight title will be up for grabs during the billed to be a mouth watering bout. Kigula said on Wednesday that Kenyan boxer George Onyango would take on Doy Miyeyusho of Tanzania in the Lightweight bout. Longtime boxer Cosmas Cheka of Tanzania will trade punches against Haidary Mchanjo in the UBO super Featherweight title.